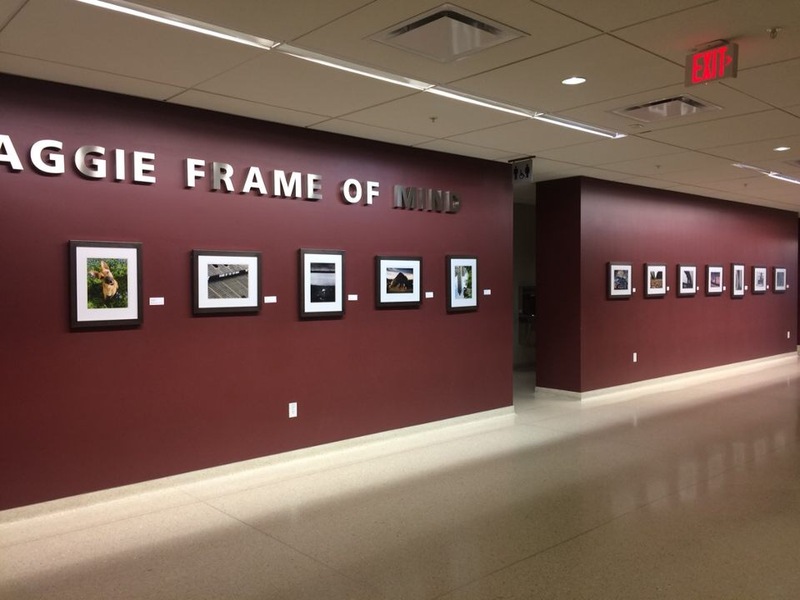 This selection of photographs is managed by the MSC Visual Arts Committee at Texas A&M University. 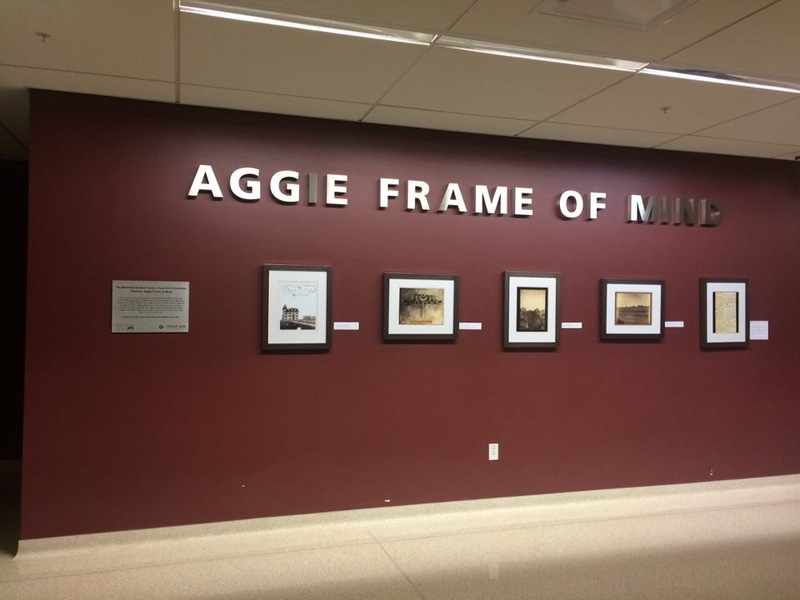 Every Aggie Frame of Mind exhibit captures an aspect of the Aggie experience. 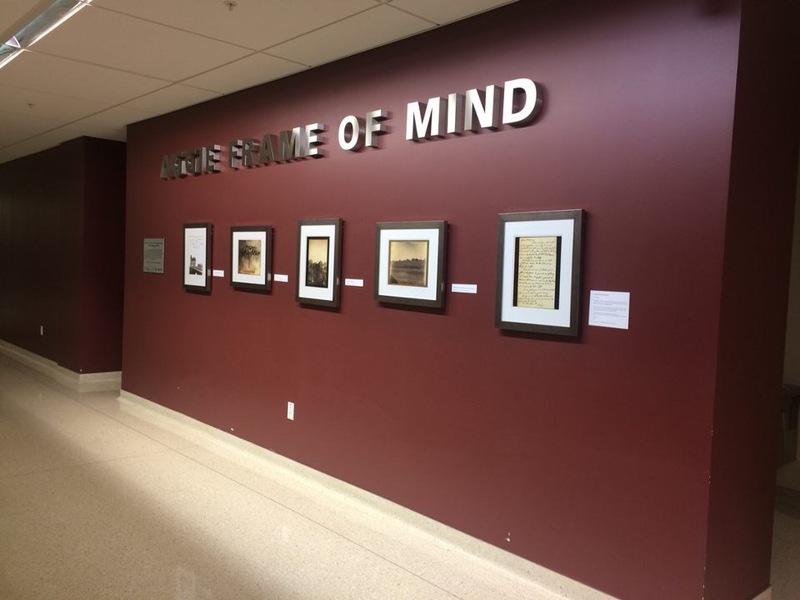 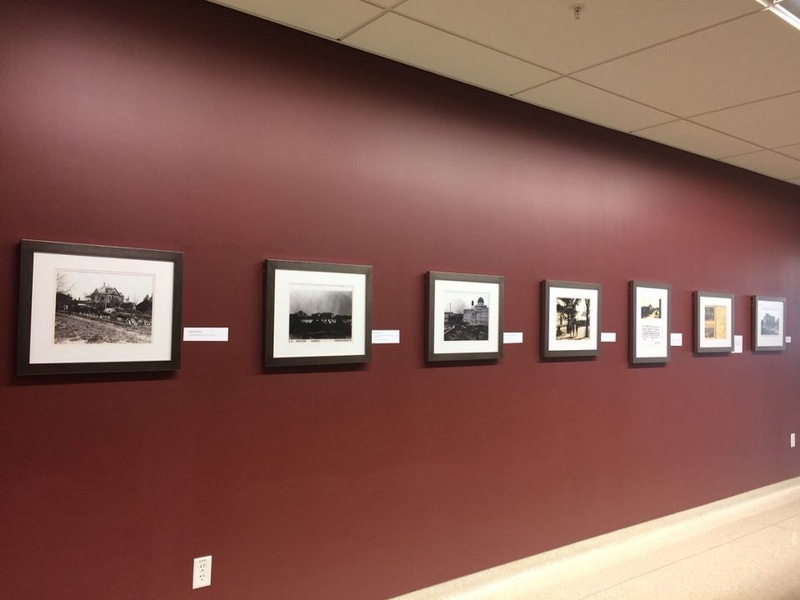 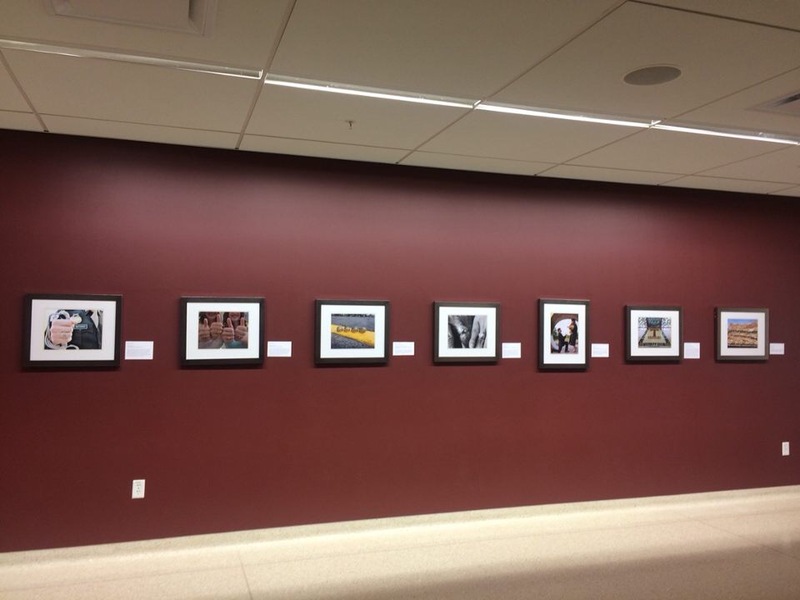 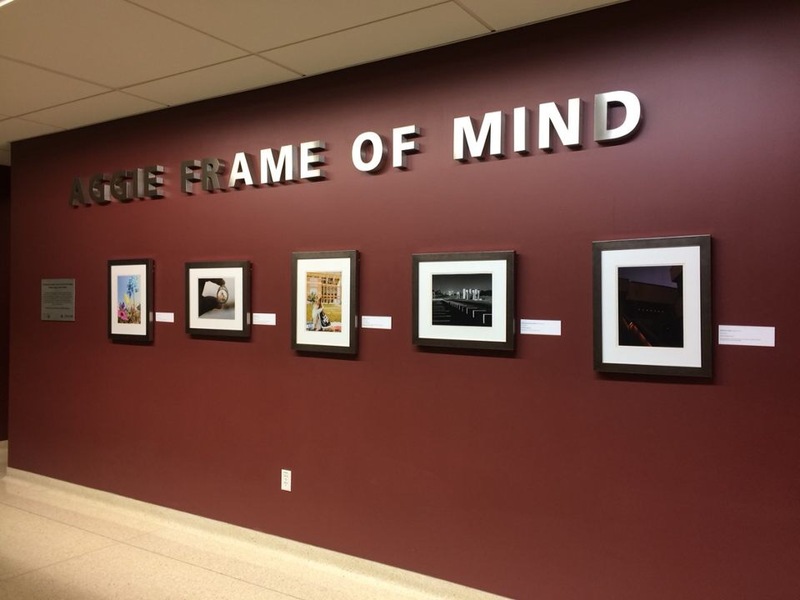 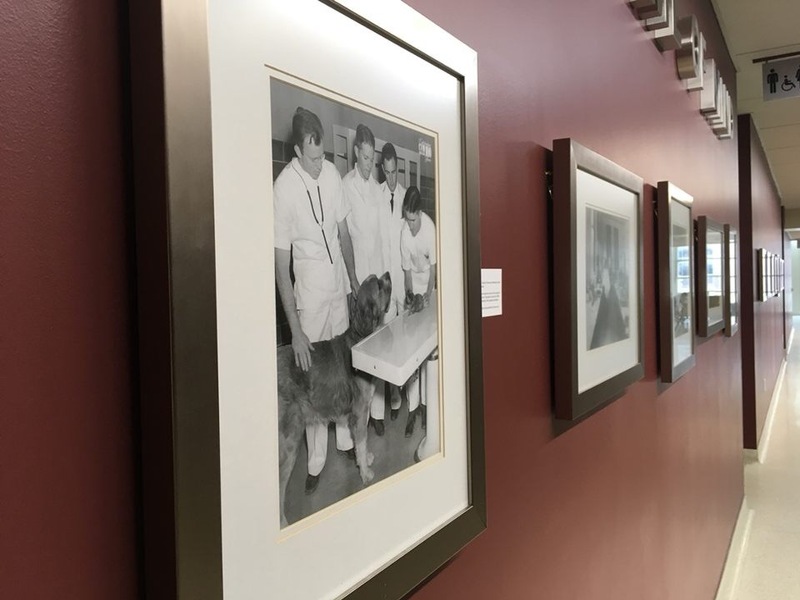 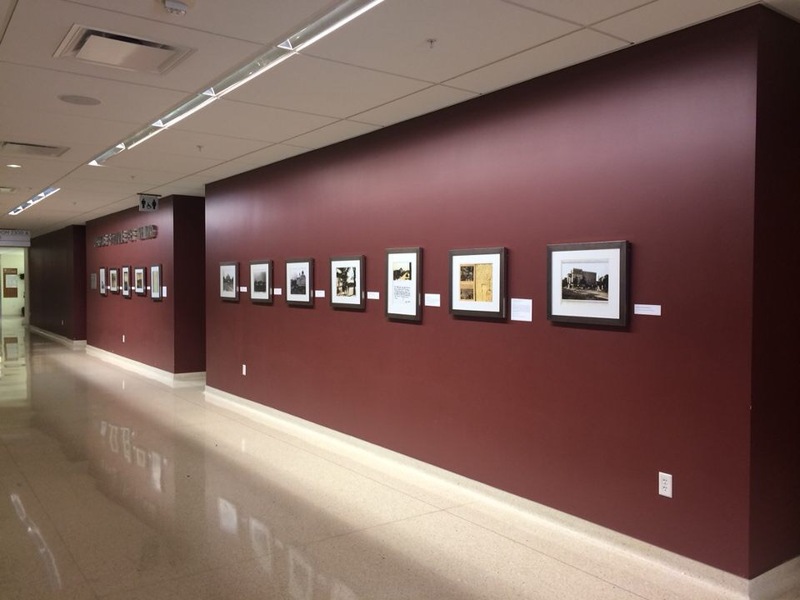 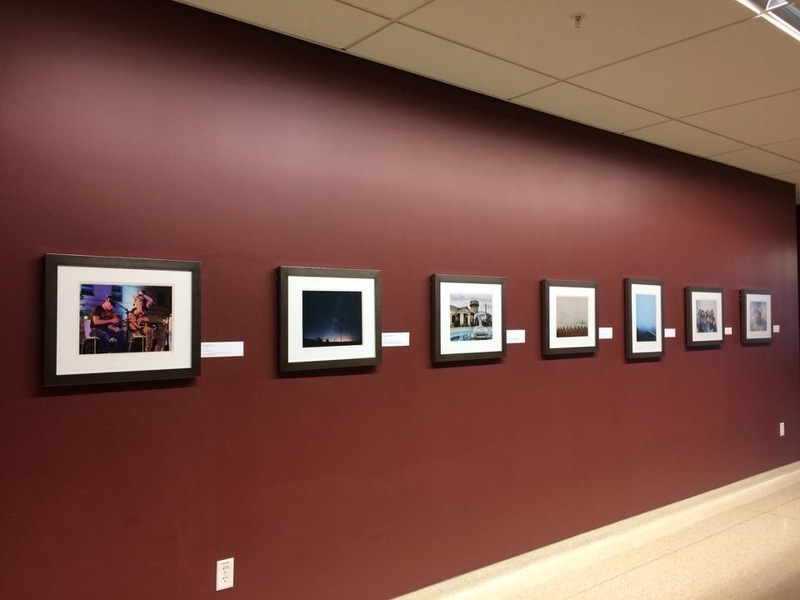 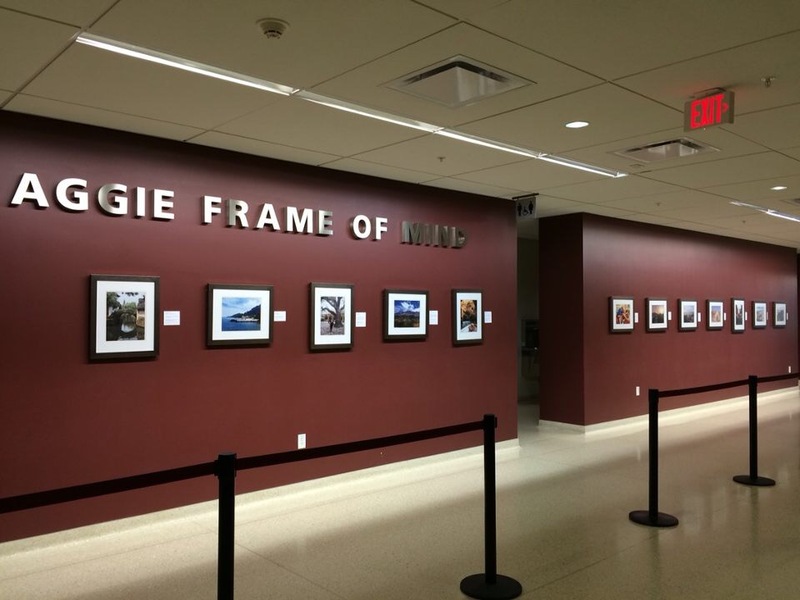 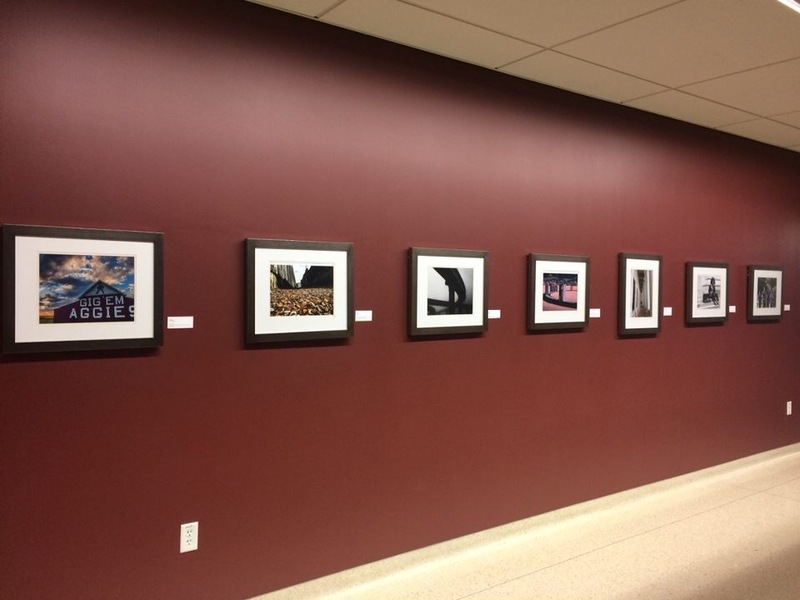 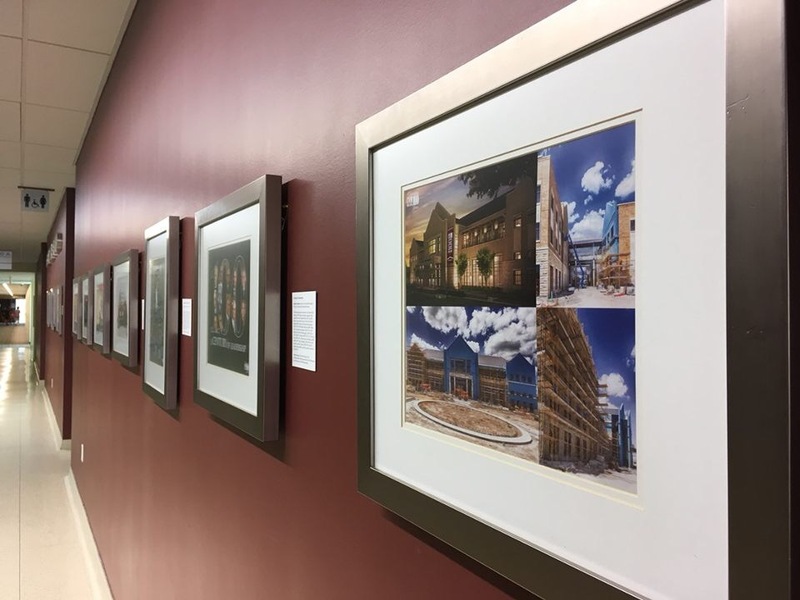 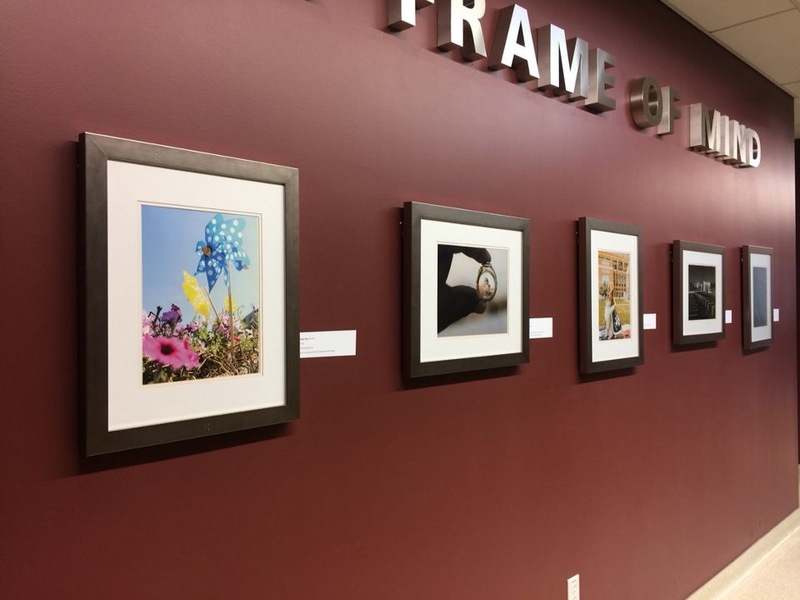 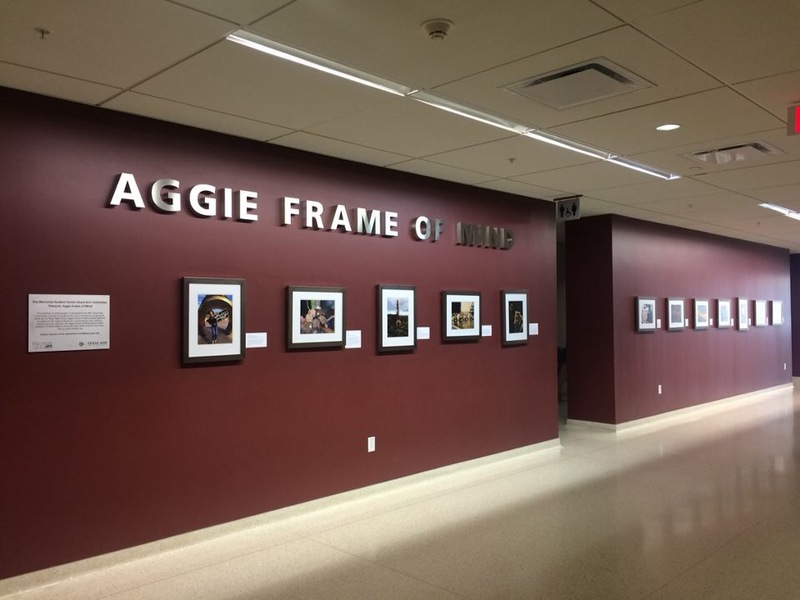 Connected by time, location, community and creativity, the Aggie Frame of Mind photos allow students of Texas A&M to showcase their talent and tell their story like no other exhibit can. 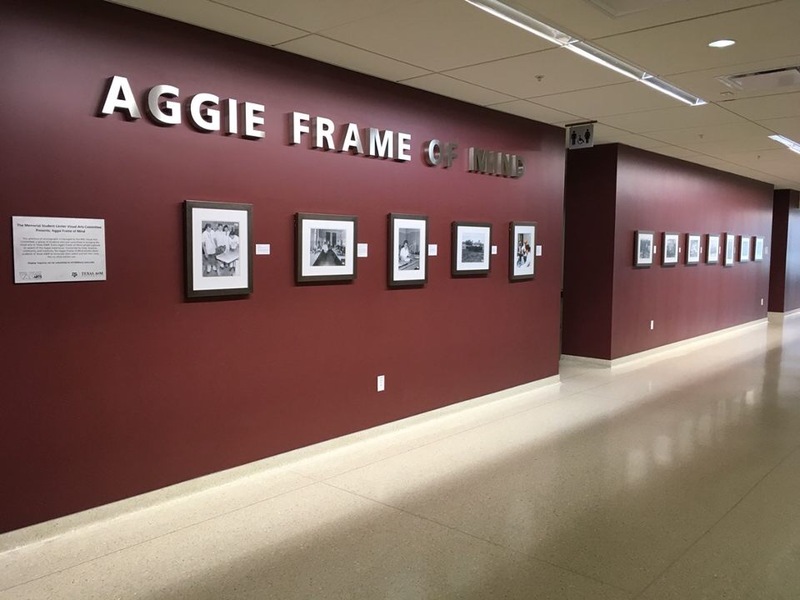 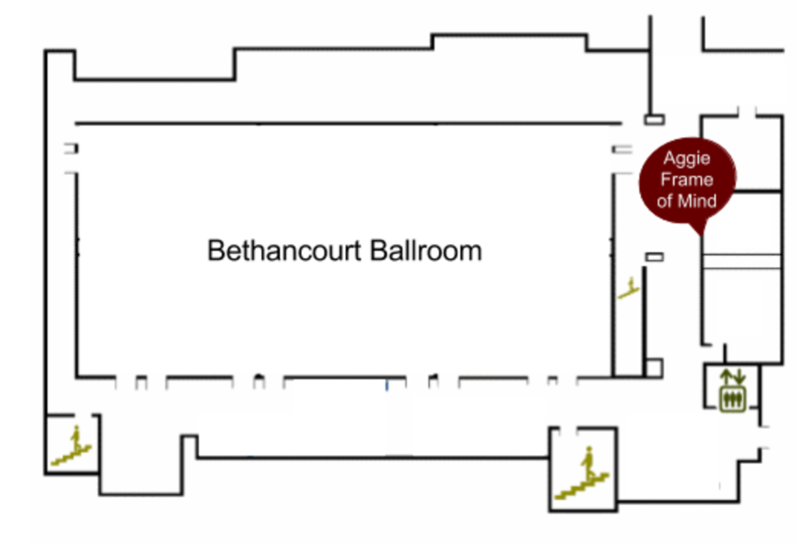 Current Aggie Frame of Mind exhibits are located on the maroon wall outside of the Bethancourt Ballroom in the Memorial Student Center at Texas A&M University.